All Heart & Soil® products are produced locally and designed to enhance soil productivity and crop yields in a cost-effective and environmentally sound program. Let our qualified staff assist you in determining the best application for your operation. Spreader rental and spreading services available. 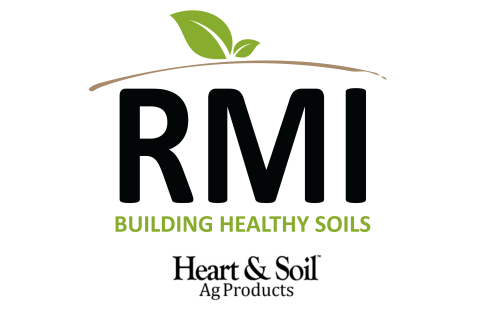 RMI partners with farms throughout New England and New York to build healthy soils.